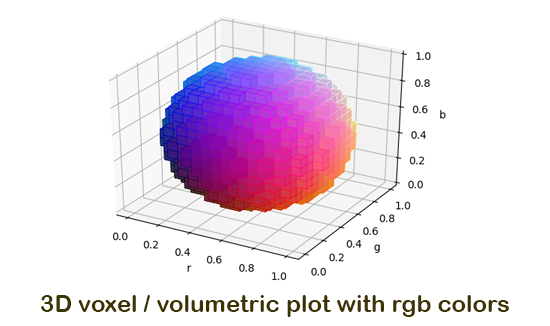 Matplotlib is a Python plotting library which produces publication quality figures in a variety of hardcopy formats and interactive environments across platforms. Matplotlib can be used in Python scripts, the Python and IPython shells, the Jupyter notebook, web application servers, and four graphical user interface toolkits. Hope, these exercises help you to improve your Matplotlib coding skills. Currently, following sections are available, we are working hard to add more exercises .... Happy Coding! A subplot is an axes on a grid system row-col-num.